Great colors and visual impact. 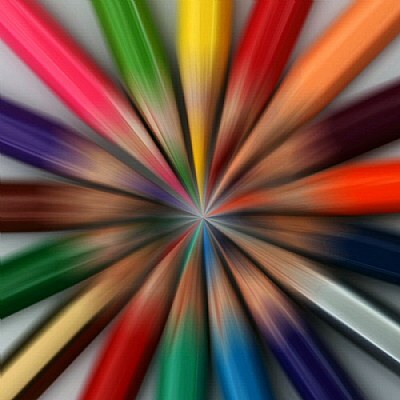 Now for a very cool effect, just spin your monitor : ) Nicely done Stan. Wow Outstanding start to a new years!